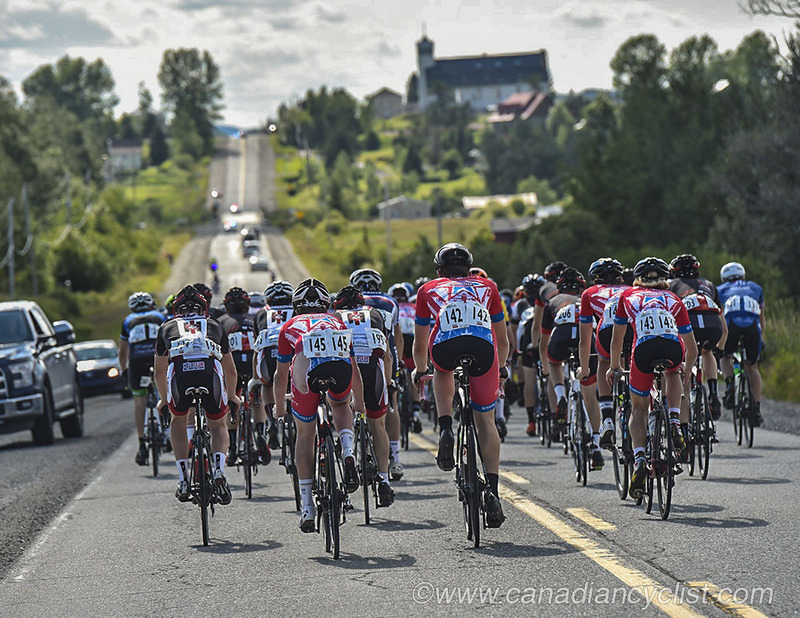 Next week, for the 50th time, Junior-aged men from across Canada and around the world will line up for the start of the Tour de l'Abitibi stage race. 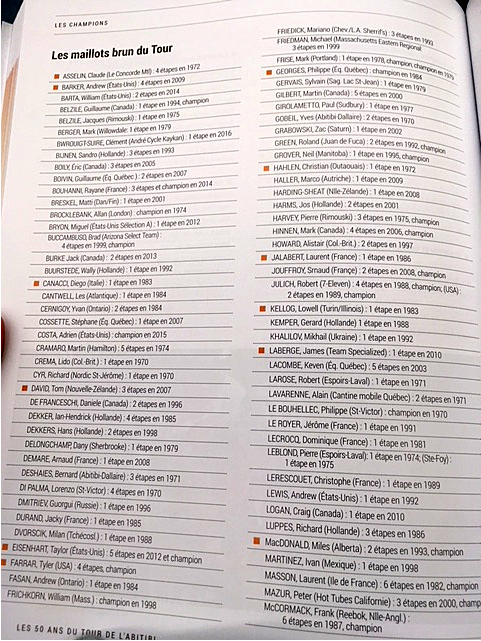 Since 1969, some 4300 participants from over 45 countries have taken part in the race, including Steve Bauer (1976, wearing the Points jersey for part of the race), Alex Stieda (winner 1980 after leading from start to finish), Laurent Jalabert (second in 1986), Bobby Julich (winner 1988 and 1989), Andrew Hampsten (7th in 1980), Davis and his son Taylor Phinney (Davis finished second in 1977, Taylor won in 2007), Oscar Camenzind, Roland Green (winner 1992) and Denis Menshov (second overall in 1995). 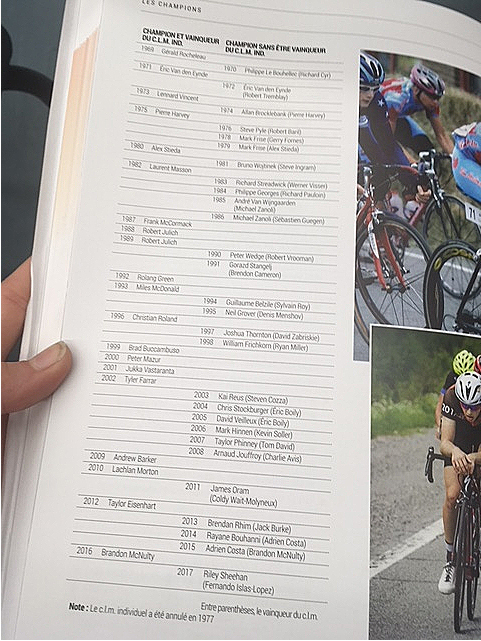 Other Canadian names of note include Pierre Harvey (winner in 1975), Eric Van den Eynde (winner in both 1971 and 1972), Louis Garneau (1976) and Peter Wedge (winner 1990). 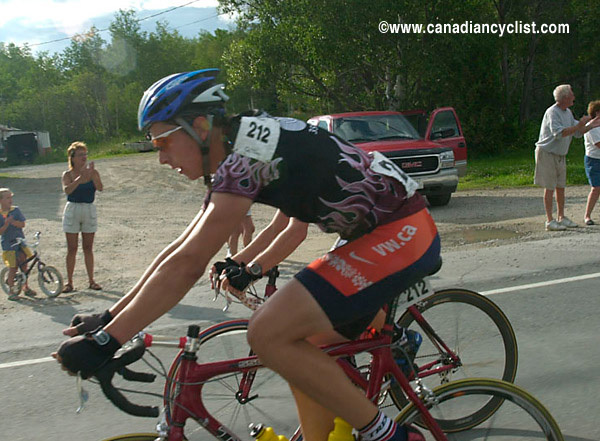 More recent Canadian stars who raced Abitibi early in their careers include David Veilleux (winner 2005), Guillaume Boivin (winner of two stages in 2007), Hugo Houle and Antoine Duchesne. 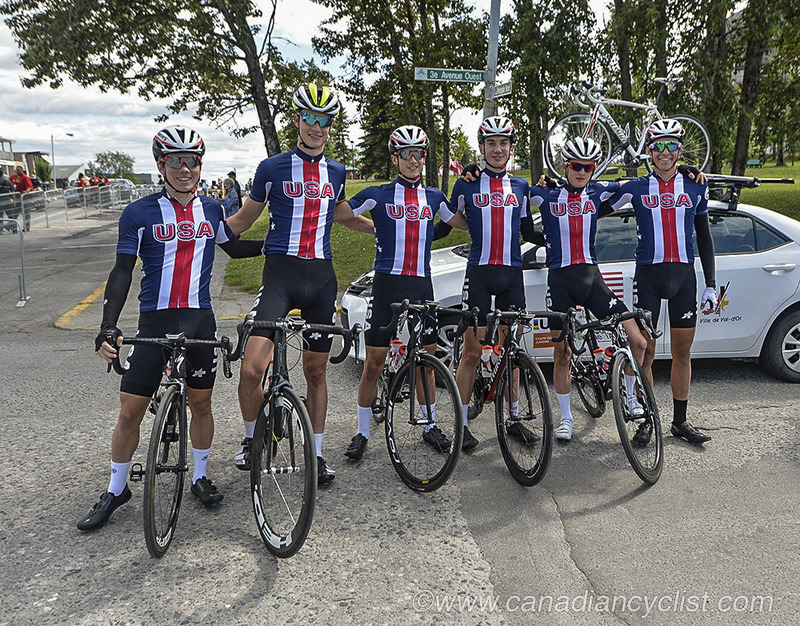 It is the only North American event in the UCI Junior Nations Cup. 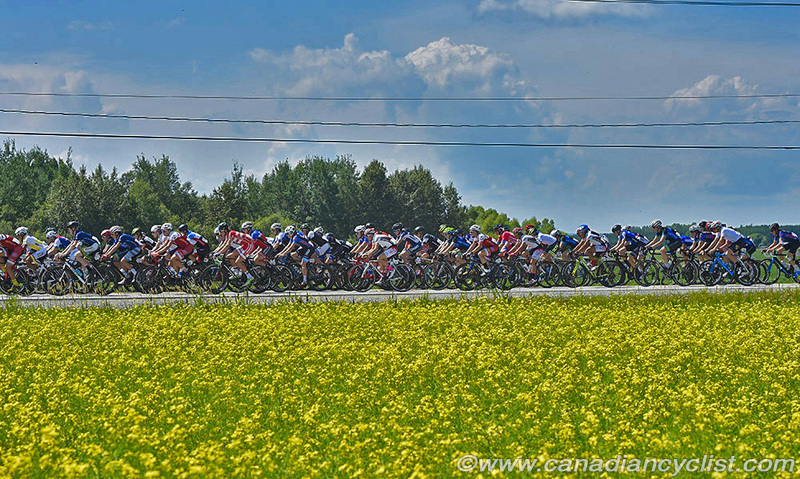 "The Tour de l'Abitibi is a crucial event in the development of young riders," says Louis Barbeau, Director General of the FQSC . "It has enabled through the years many riders to measure themselves against some of the best Junior athletes in the World. The Tour is also for most riders their first race on the international scene and given its duration - 6 days - it provides many opportunities to learn how to race at that level in a large peloton. This experience is priceless for our riders." It was born in 1969, with Leandre Normand as the founding father, and was an offshoot of the 1968 Cyclo-Nordo Challenge, which consisted of only three stages. The first edition of the Tour was aimed mainly at Junior riders, but they also raced with seniors and occasionally women in the early years, until 1981 when it became strictly a race for Junior-aged riders. 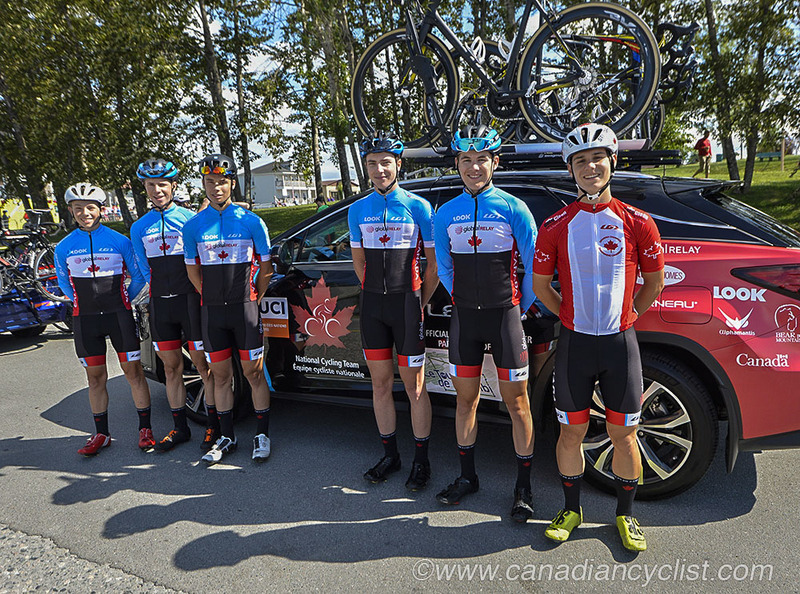 Marc Lemay, former President of Cycling Canada and the founding President of the UCI Mountain Bike Commission, has been involved with the Tour de l'Abitibi since 1970, when he raced in it. "In 1968, we had a lot of races in Abitibi - one weekend in Val d'Or, and another weekend in Amos, another in La Sarre .... Leandre and his brother Yvan were the organizers of a lot of these races, and they decided to organize at the last weekend of the year [Labour Day] a race that could join each of these points, so start in Amos, go to La Sarre, then to Val d'Or and Rouyn-Noranda, and then finish back in Amos after four days. 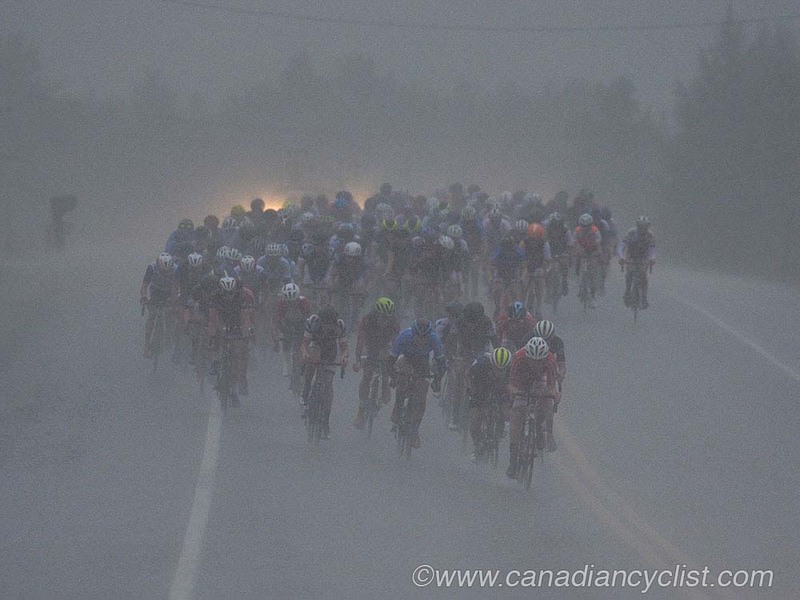 That was the beginning of the Tour de l'Abitibi." 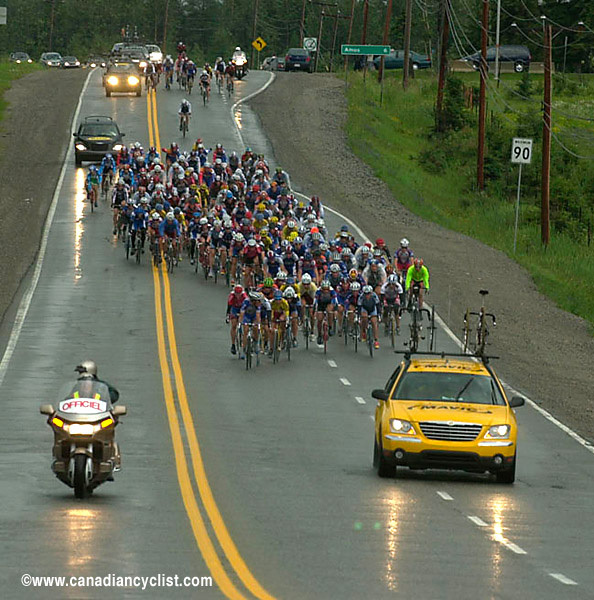 Taking place 600 kilometres northwest of Montreal and over 800 kilometres north of Toronto, the five or six stage race (depending on the year) runs through the rugged and beautiful countryside of the Abitibi-Témiscamingue region. The race is currently centered around the town of Val d'Or - so named for the gold mining that was the reason for its founding. Over the years, numerous towns have played host to the race, including Amos (the original headquarters), Rouyn-Noranda, Senneterre and Saarland. It has also changed from its initial point-to-point format, and now works on a 'star' system, with one town as the host that receives the finish of most stages that year. "I think we saved the Tour when we decided to put it into a 'star' - and I was not in favour of it at the time," admits Lemay. "This made the same city the finish of all the stages as the host. We asked all the cities - Rouyn-Noranada, Amos, Val d'Or, La Sarre - to sign a contract saying they would each host for two years, so we had eight years guaranteed. We have a lot of volunteers who believe in this race, and come back year after year to help." For the first four years, Abitibi was a Quebec provincial event, before expanding to including Ontario and U.S. teams for the first time in 1973, adding western Canadian teams in 1977. In 1981, France came to the Tour, marking its growing international stature, and in 1986 the reigning Junior world champion participated - Michael Zanoli of the Netherlands - and won. "We started with the kids in Abitibi-Témiscamingue [region] and, slowly but surely, we invited more provincial teams from Montreal, the rest of Quebec and Ontario, and then finally the USA," says Lemay. "In 1981 we invited the first international team, France, and in that year we decided to obtain an international [UCI] sanction, which meant it was strictly Junior riders. Before that, we didn't know it was important to have an international sanction and we didn't care about it. 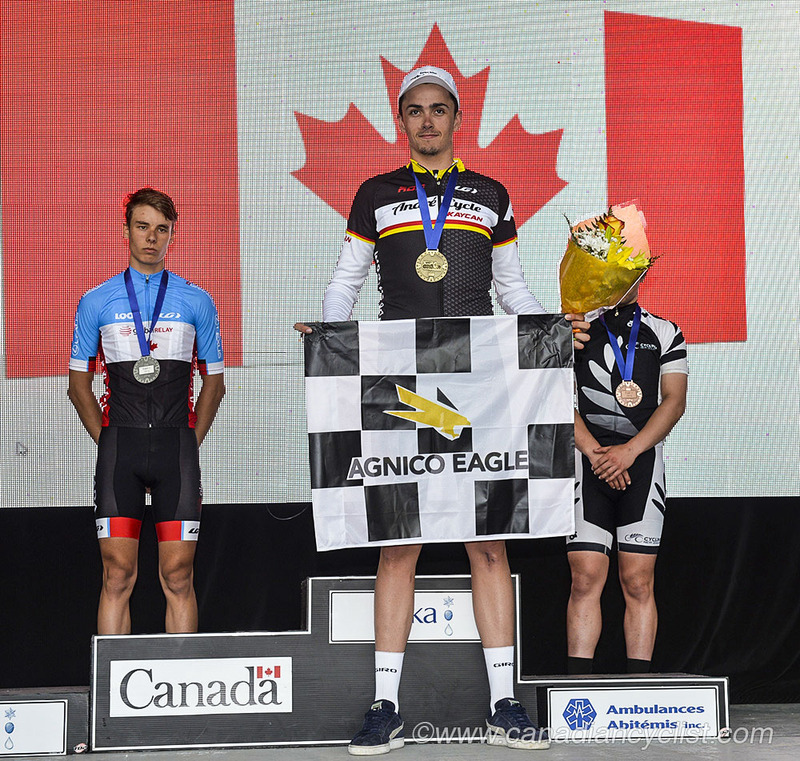 That was the year I was elected President of the Canadian Cycling Association, and we invited a lot of countries, and since that year we have had some other countries and riders every year." "We have had many big stars who raced here, including all the top Americans except Greg Lemond and Lance Armstrong, and he [Armstrong] was supposed to race here; we received his application but then he went to Europe with the American team instead." 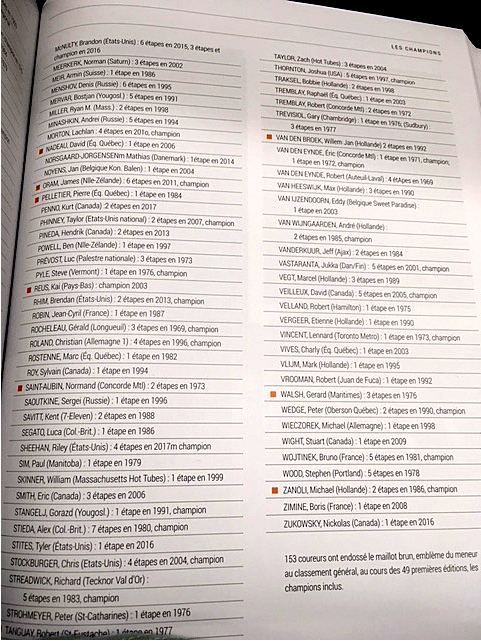 By the 1990s, national teams were coming from around the world, including the first from New Zealand (1991), Argentina (1993) - the first South American team - and the first from Japan (1999). 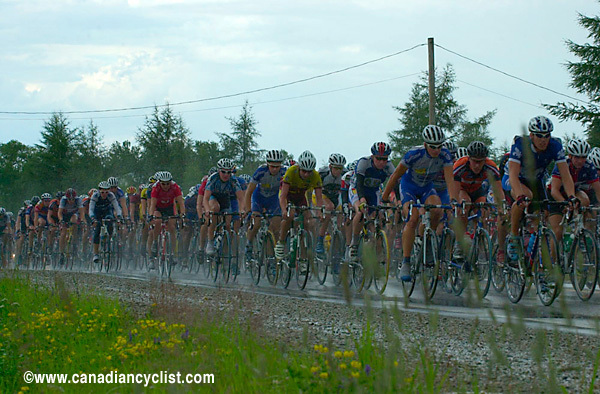 When the UCI Junior World Cup began in 1994, Abitibi became the first North America event on the calendar. When the Junior Nations Cup was established in 2008, Abitibi was a part of it, and is still the only North American stop. Alex Stieda, the winner of the 1980 edition of Abitibi, who wore the Brown Jersey of race leader from start to finish, and first North American to wear the Tour de France Yellow Jersey, says "Winning Abitibi 38 years ago feels like a dream! 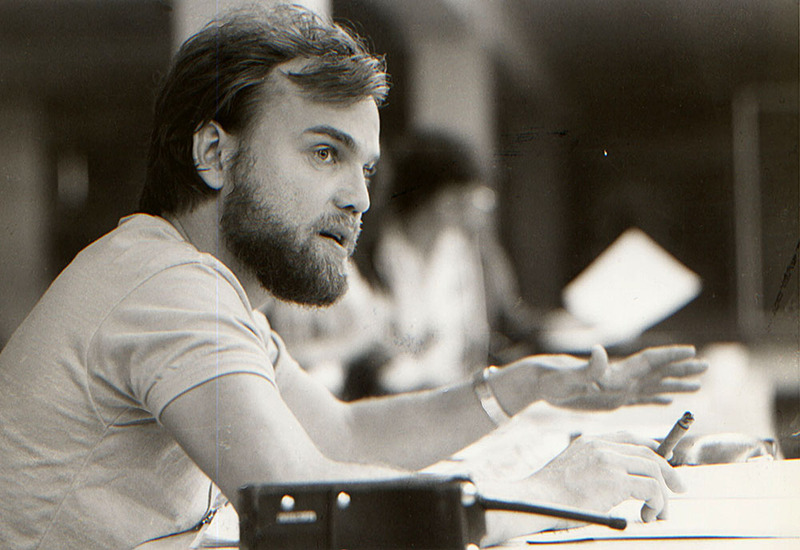 So long ago, we (the BC provincial team) really didn't know what we were doing then. Just racing hard and aggressive every day. 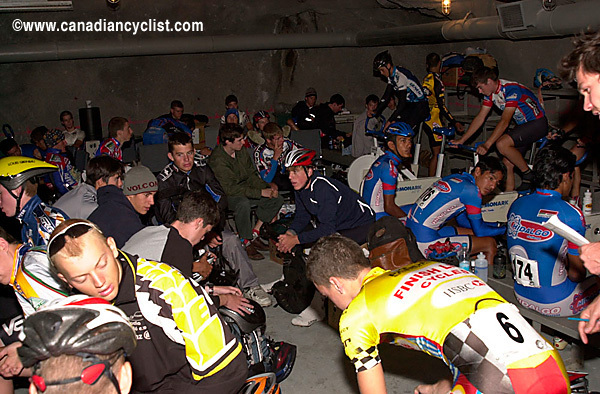 Back then we were restricted to a 50x15 so my track racing background helped me a lot! My hockey experience gave me the power! I had great teammates with me who absolutely sacrificed for me. I can't thank them enough. It was that feeling of shared accomplishment that drew me deeper into the sport." 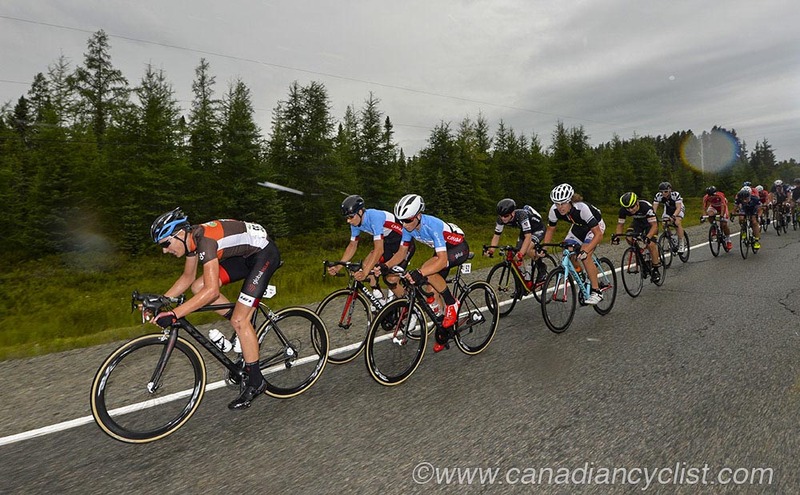 Canadian Cycling Hall of Fame member Gord Fraser says "For a majority of the North American riders, Abitibi would be the athlete's first exposure to world wide talent and riders. It either confirmed their belief that they were world class, or reinforced the need to work harder." 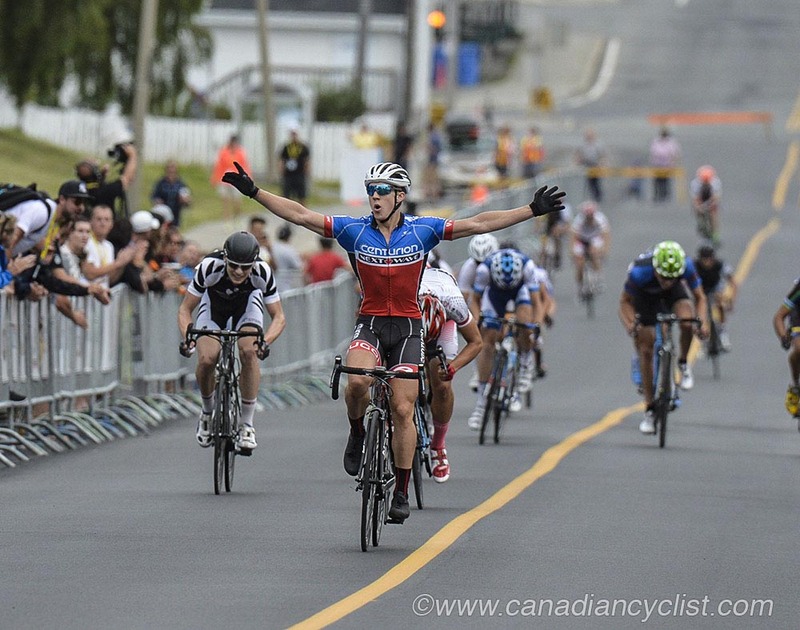 In 2013 , Fraser wrote a Facebook posting about racing at the 1986 edition Abitibi Here. 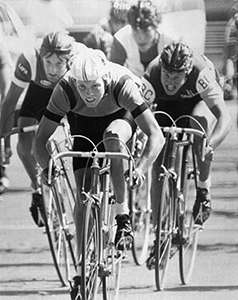 Steve Bauer, Olympic silver medalist and Tour de France Yellow Jersey wearer, finished seventh in the Points competition in 1976, and says "I remember coming to Abitibi without knowing too much of what to expect. 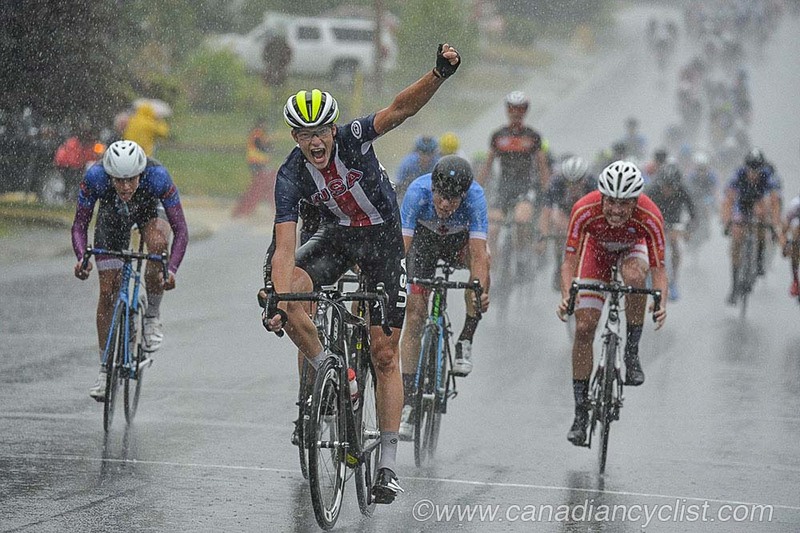 It's a bit too long ago to remember what I learned, but I believe any stage race of its caliber and scope (international competition) is extremely valuable for young athletes. It's impressive to think that this event has stood the test of time. Great to have it to provide this opportunity and experience for our athletes to aspire to compete in." 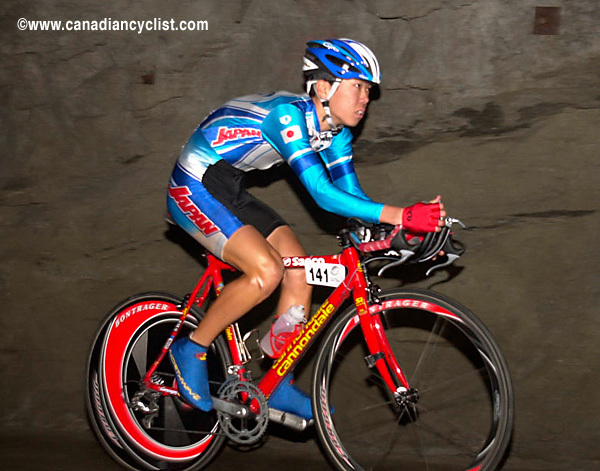 Jacques Landry, Canadian Olympian and former Canadian Head Coach, raced Abitibi in 1986 and 1987, and says "That Zanoli [1986 winner] was a scary dude!!! ;) ... To me it was the first real international event I did and it was a bit intimidating. The pace was fast and not ideal for non-sprinters. Seldom any breakaways that would stick so the focus was setting the stage finishes up for [team mate] Yannick Cojan and trying to get a good time in the TTT. I remember the region really getting behind this event and having pretty big crowd draws!" From a development perspective, Landry also says, "It's a good race to learn about positioning in an international setting." 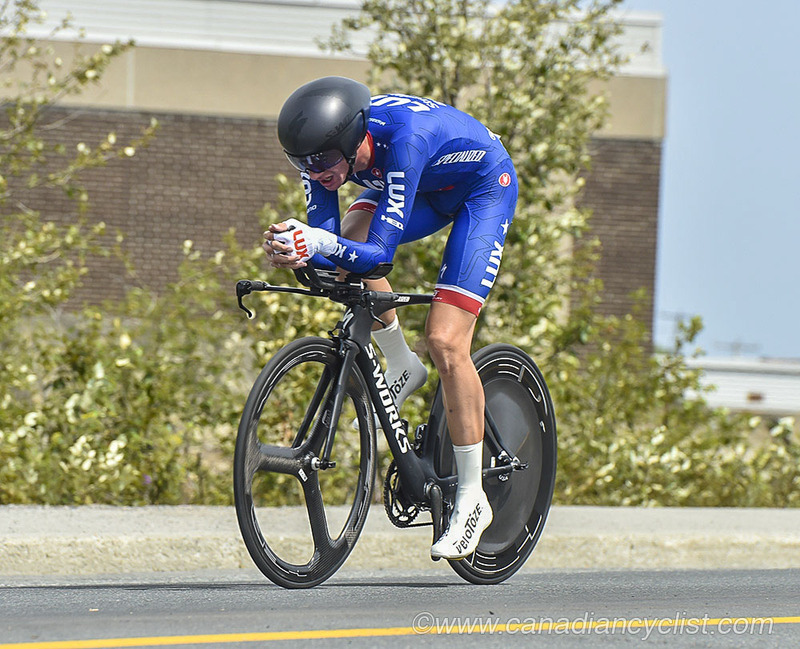 "The Tour gave me credibility at the international level," says Lemay. 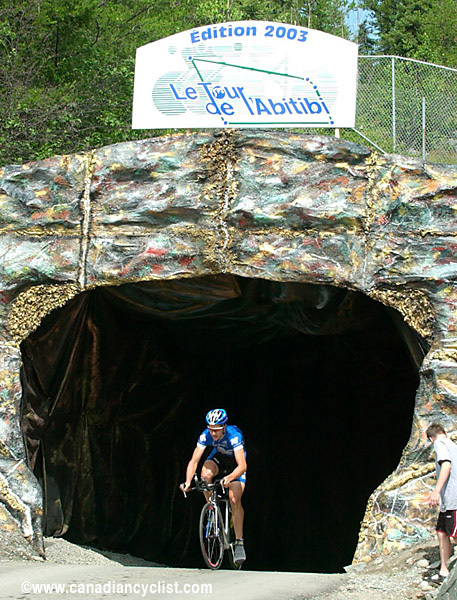 "I remember going to meetings [as the President of the CCA] and a lot of people knew the Tour de l'Abitibi. 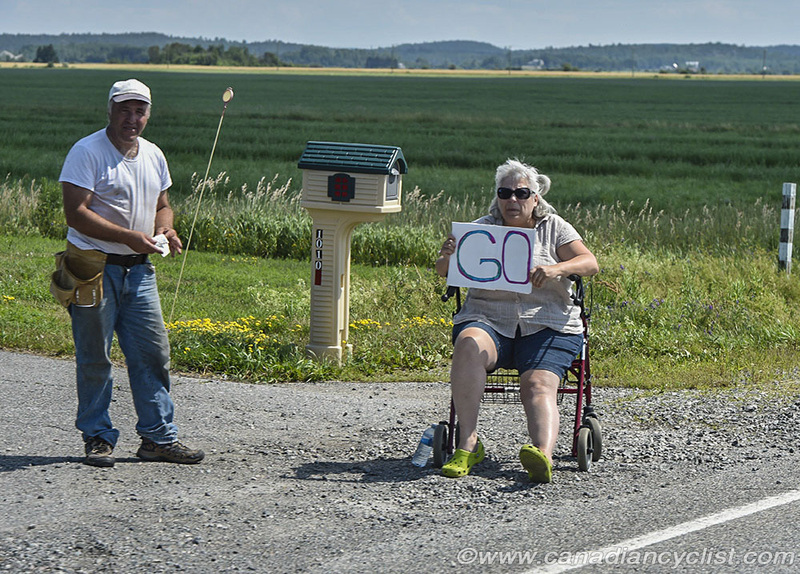 'Oh yes, you were the organizer of the Tour de l'Abitibi, good, we know that race'. This race has a story and it is important for the future of our sport." 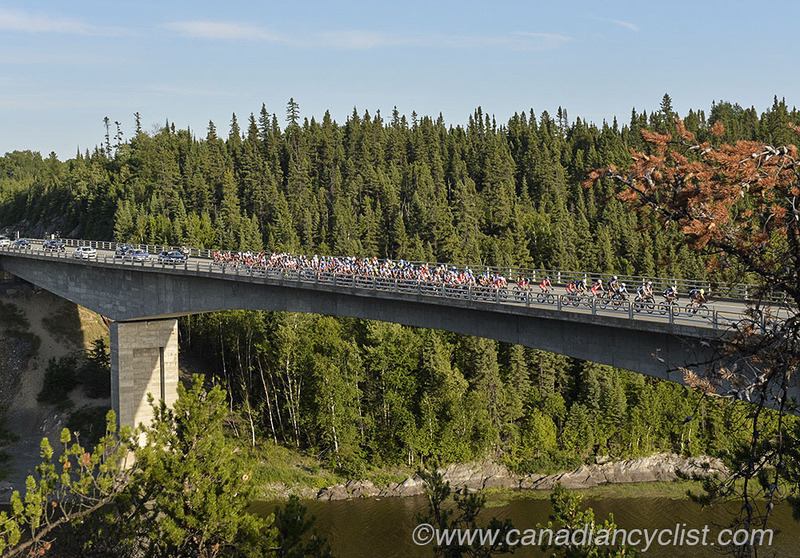 Welcome to the second half-century of the Tour de l'Abitibi! Founder Leandre Normand has published a book on the first 50 years of the Tour, which is available for purchase Here.